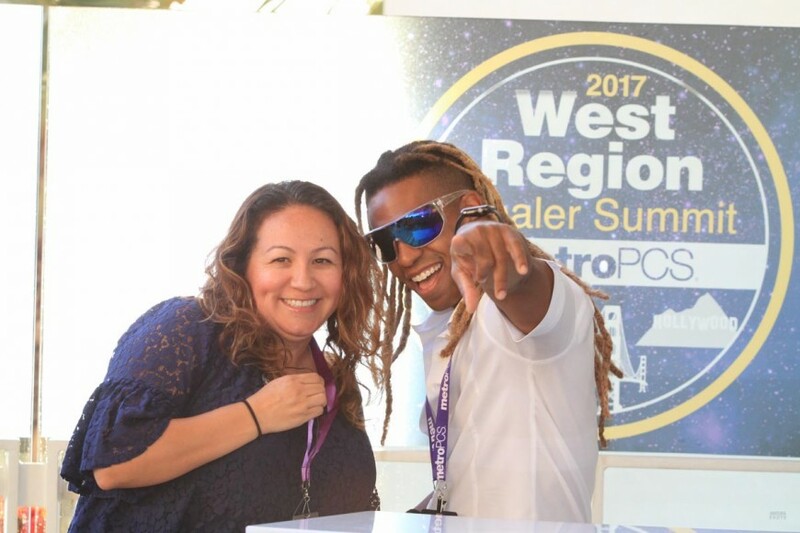 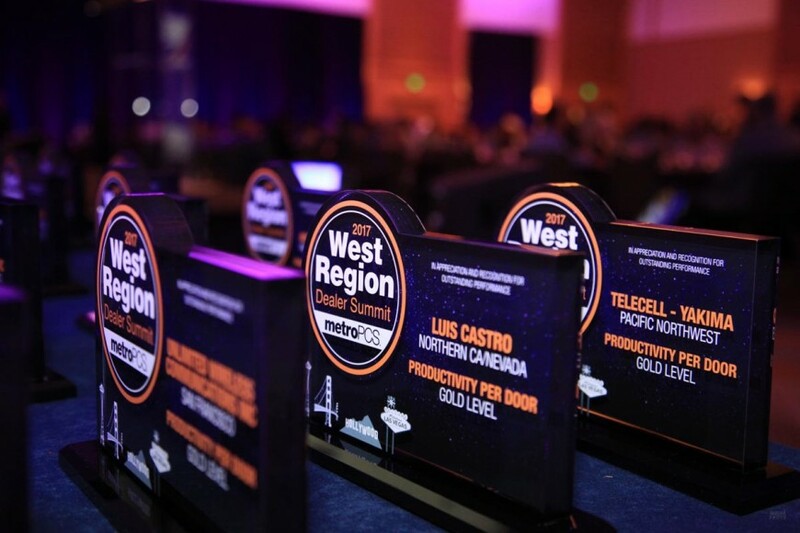 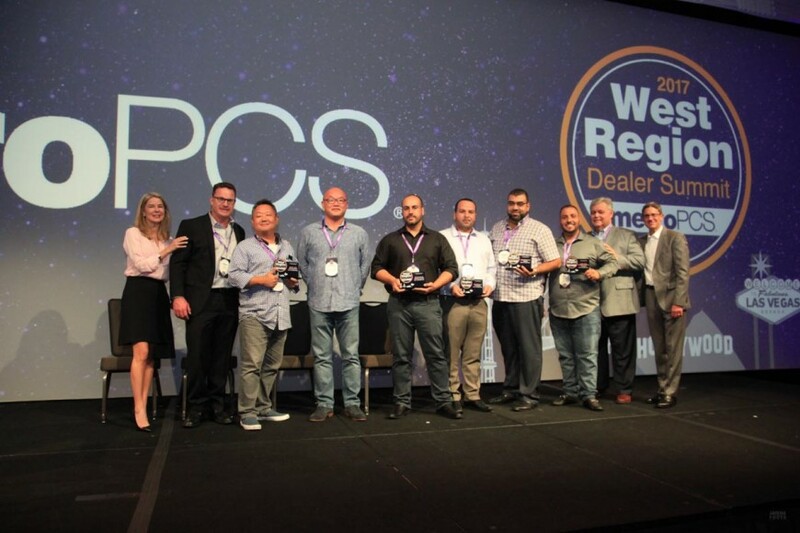 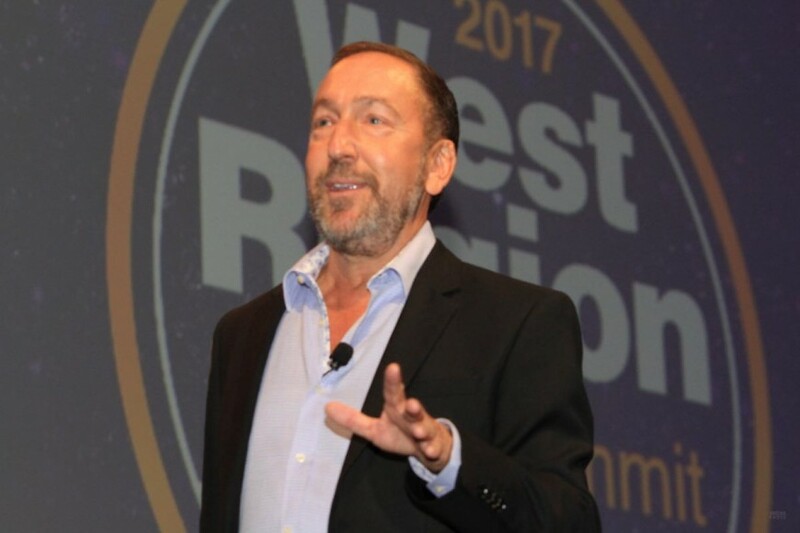 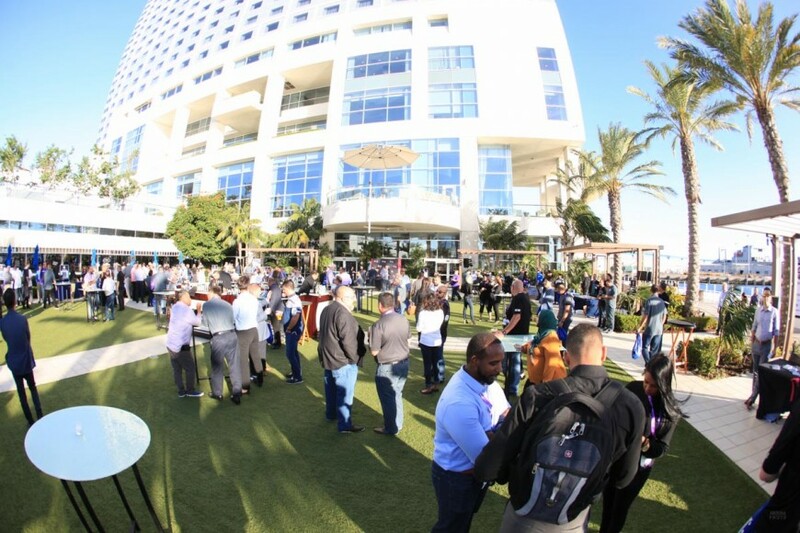 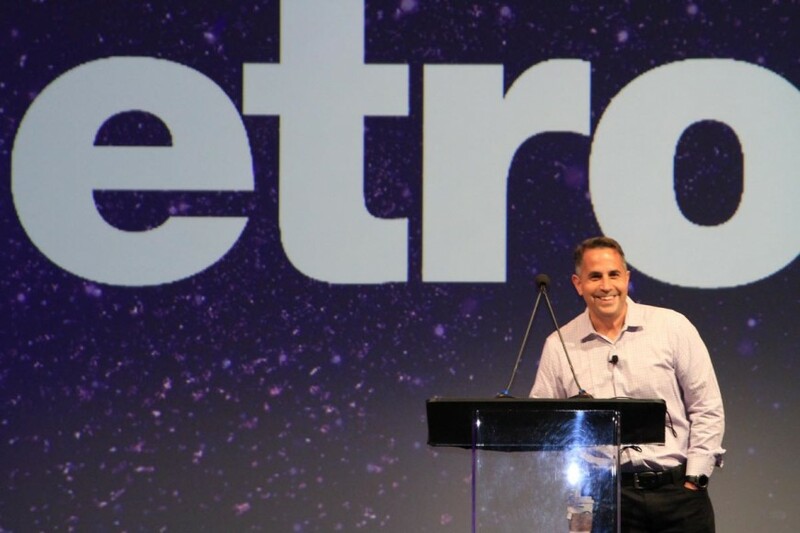 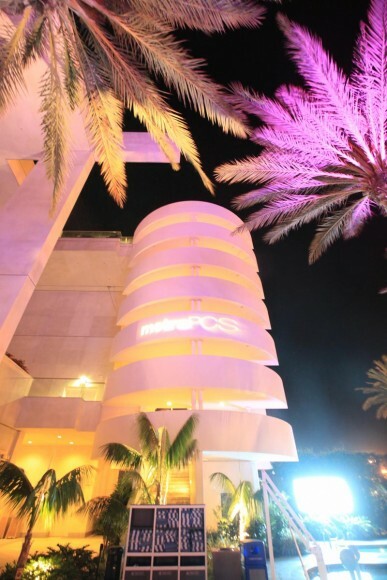 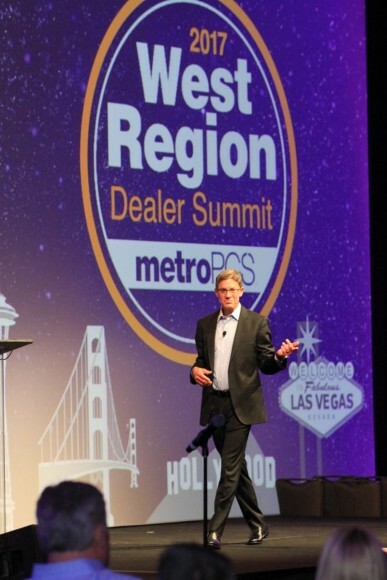 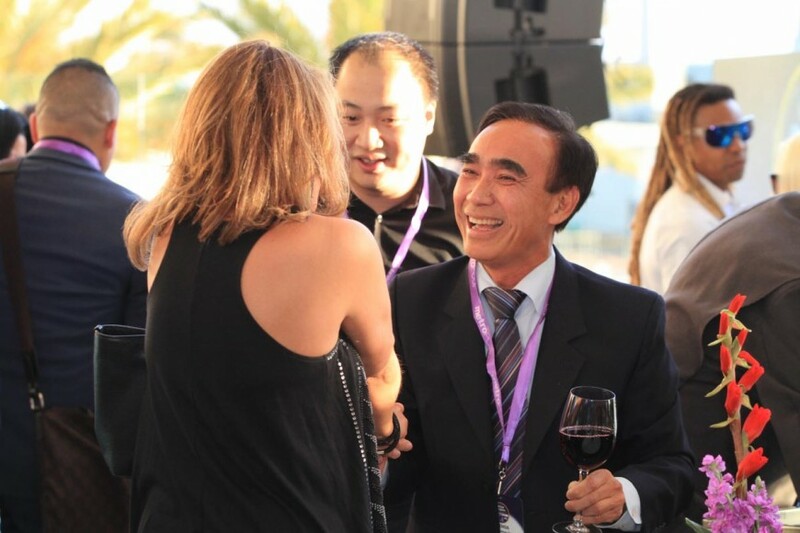 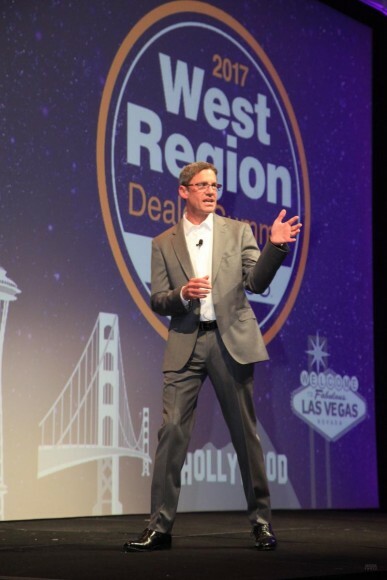 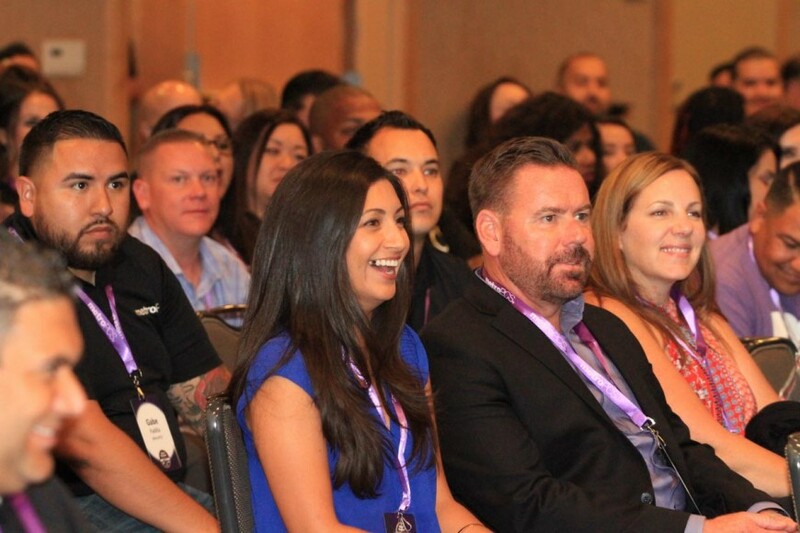 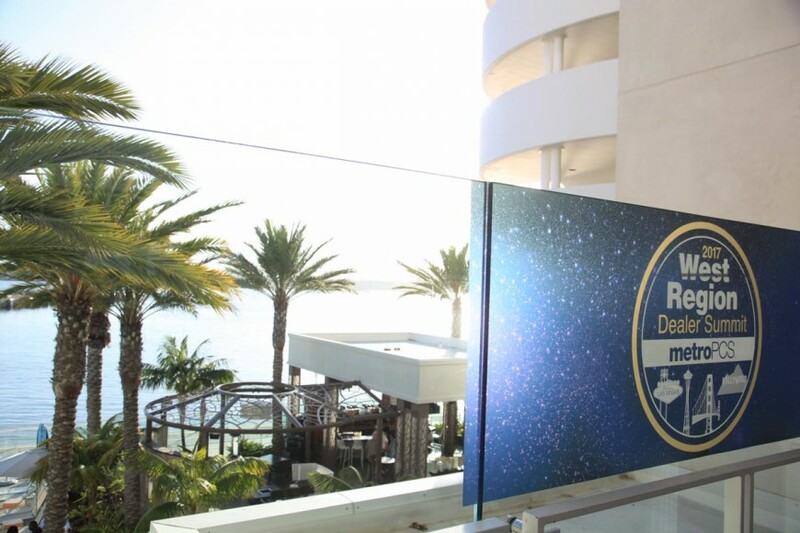 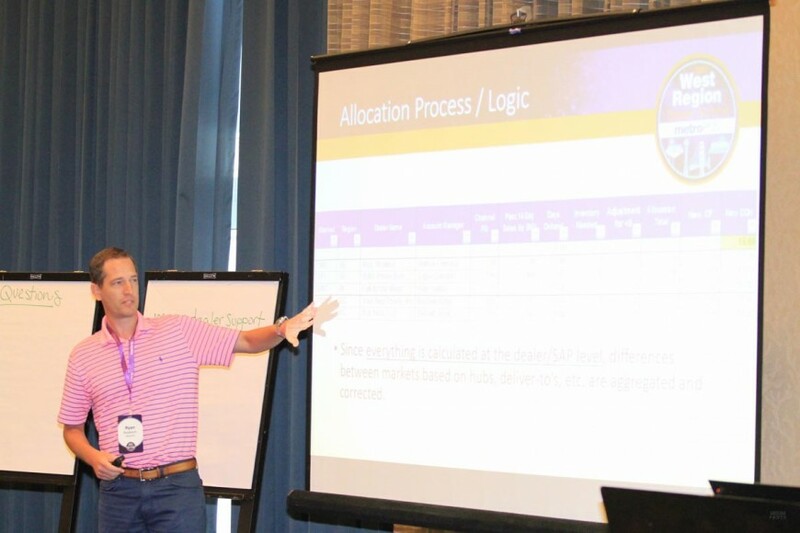 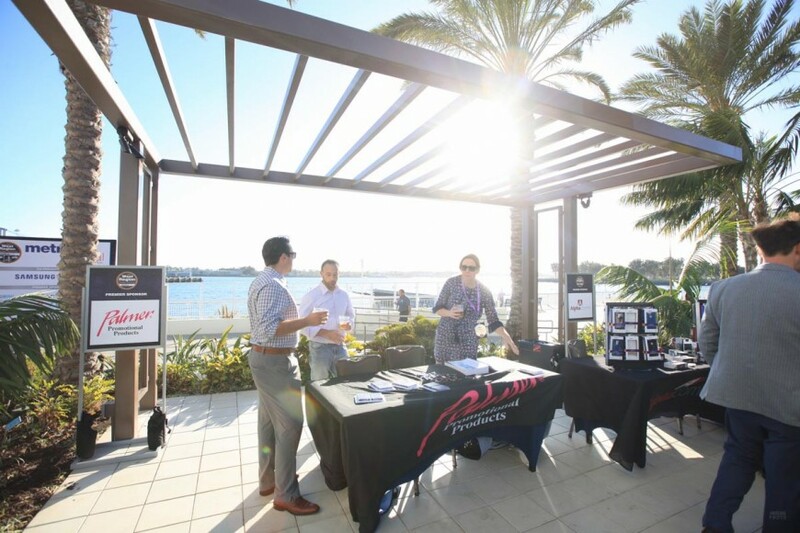 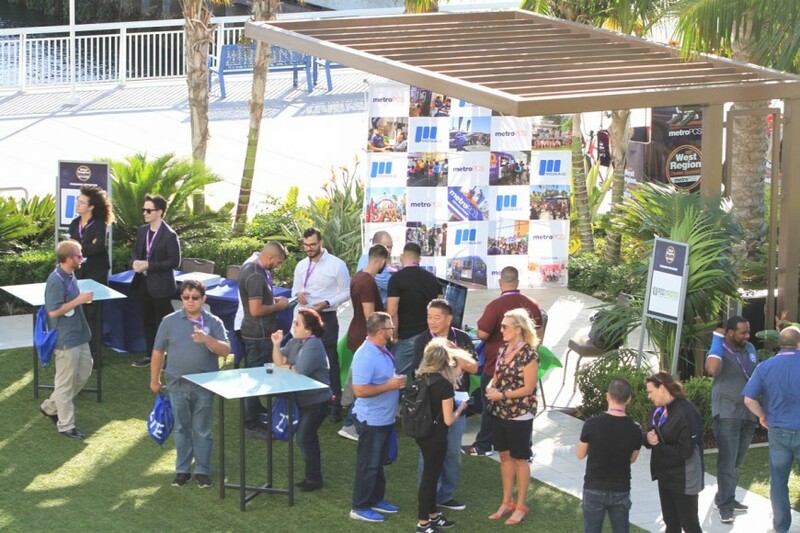 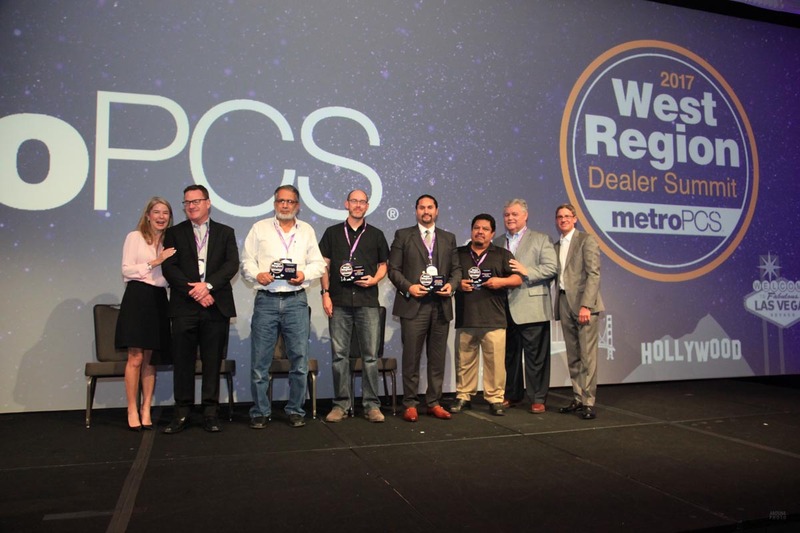 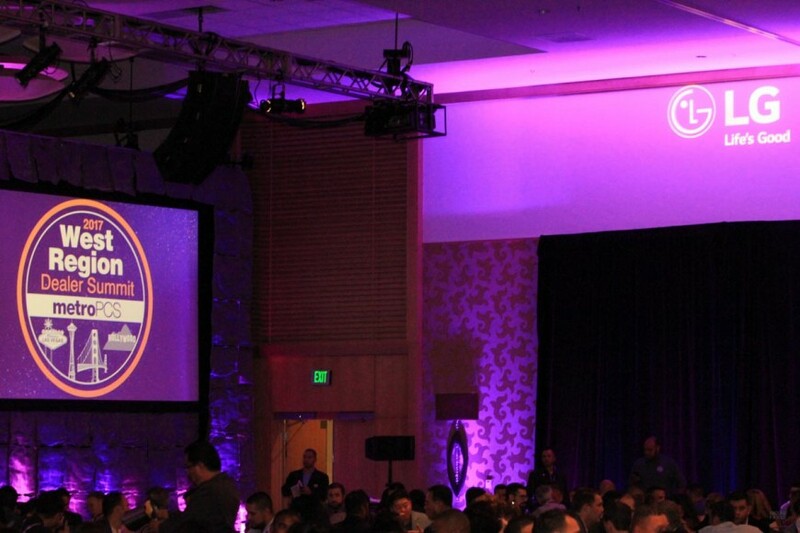 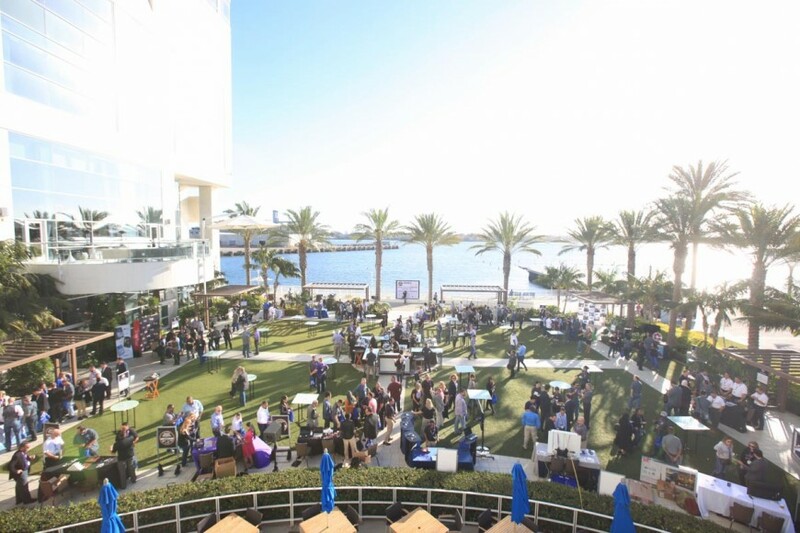 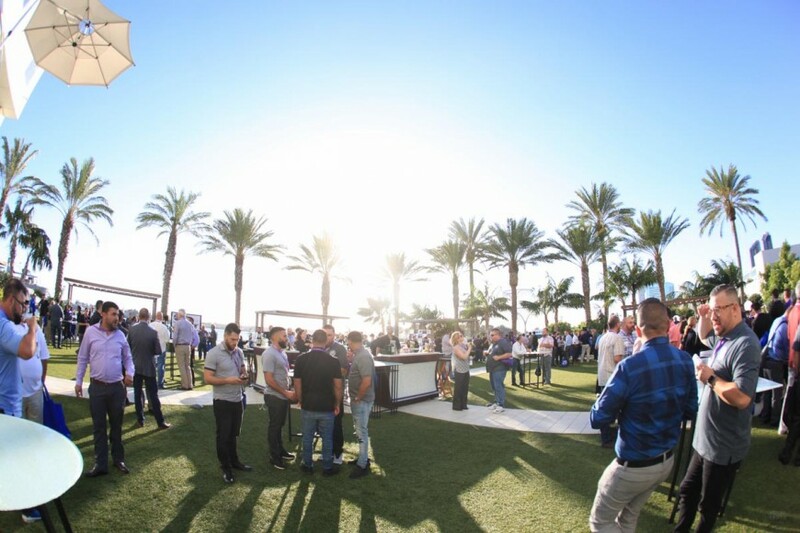 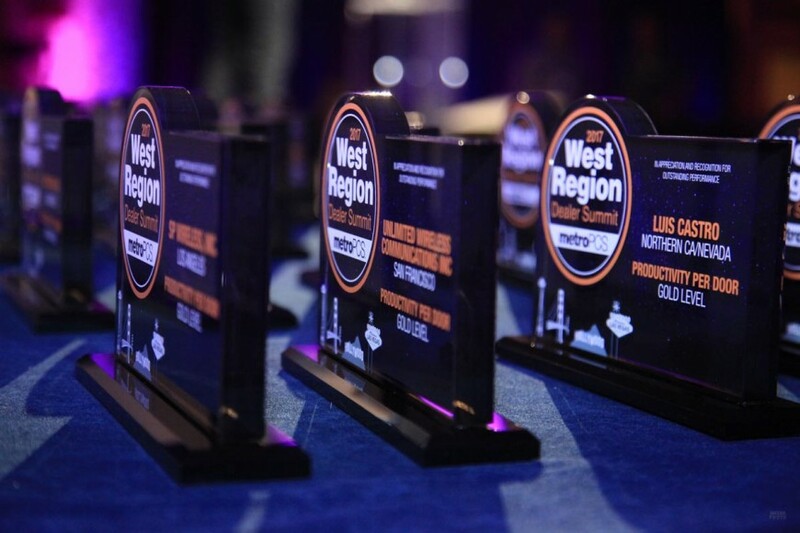 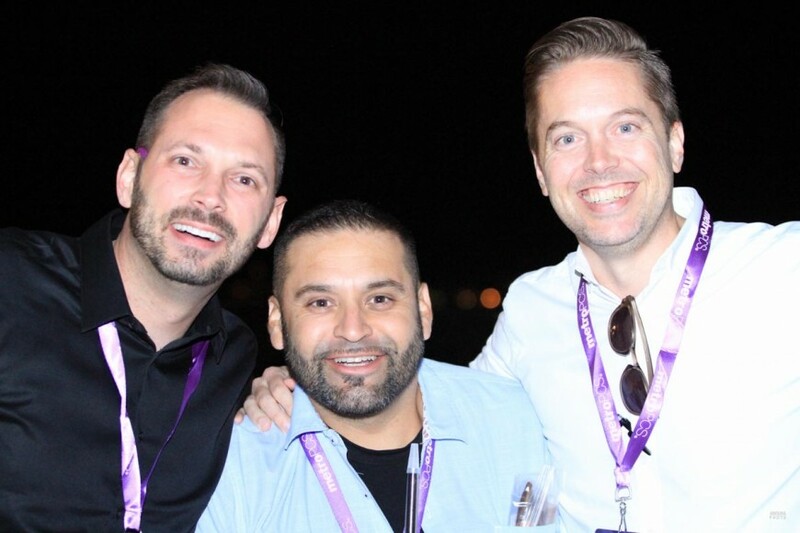 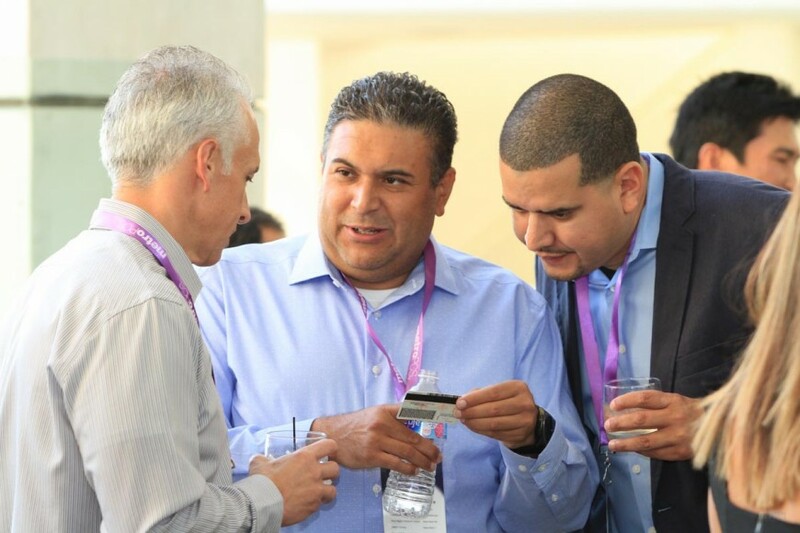 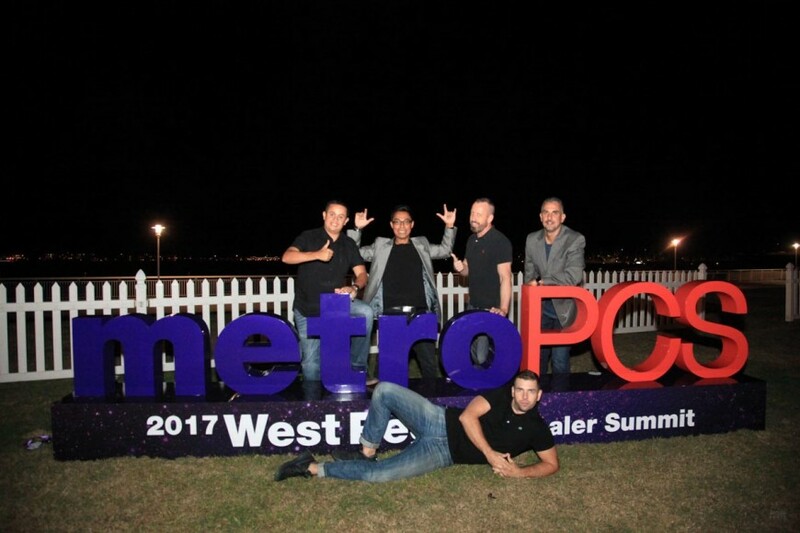 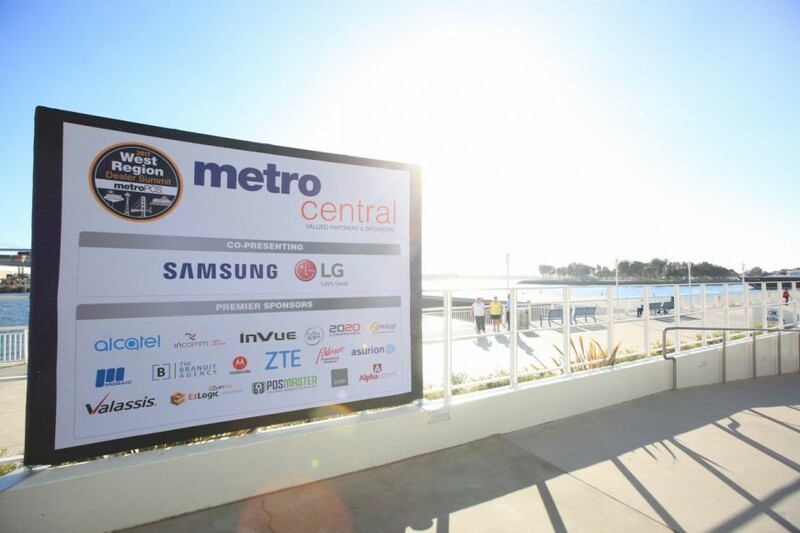 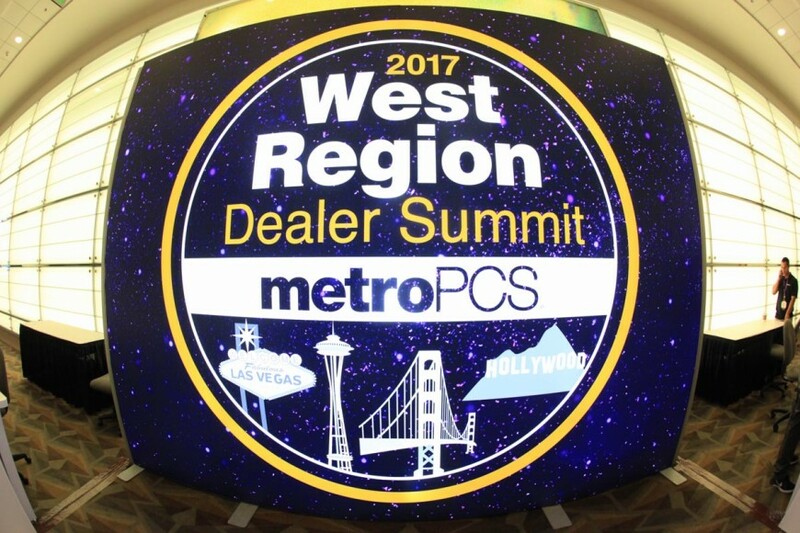 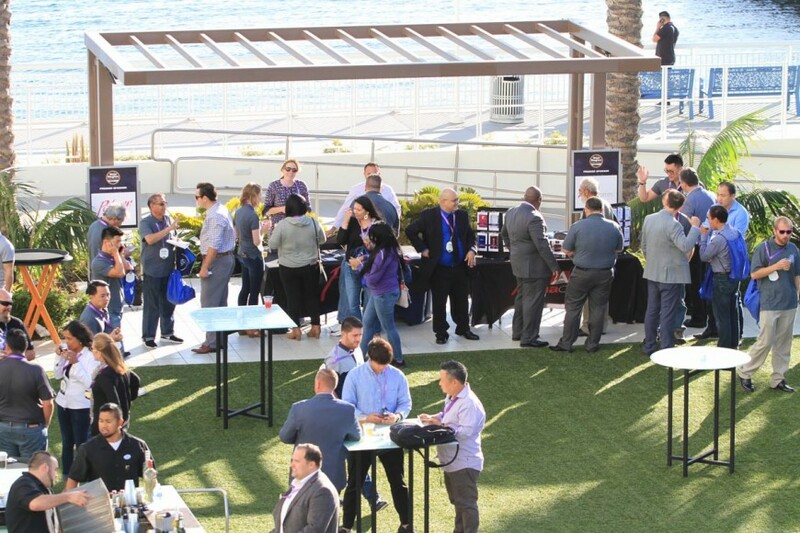 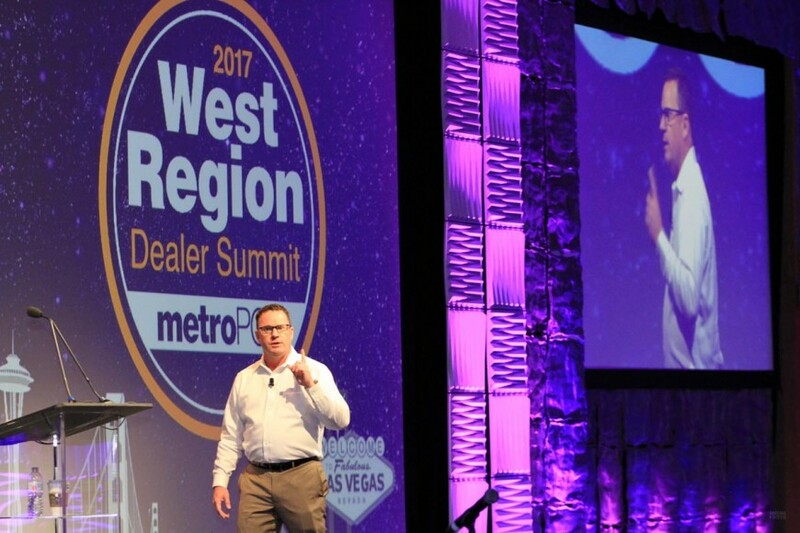 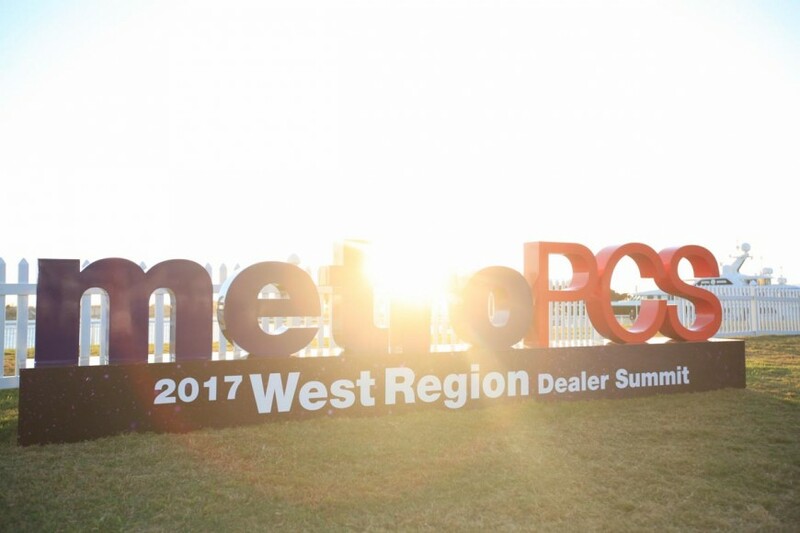 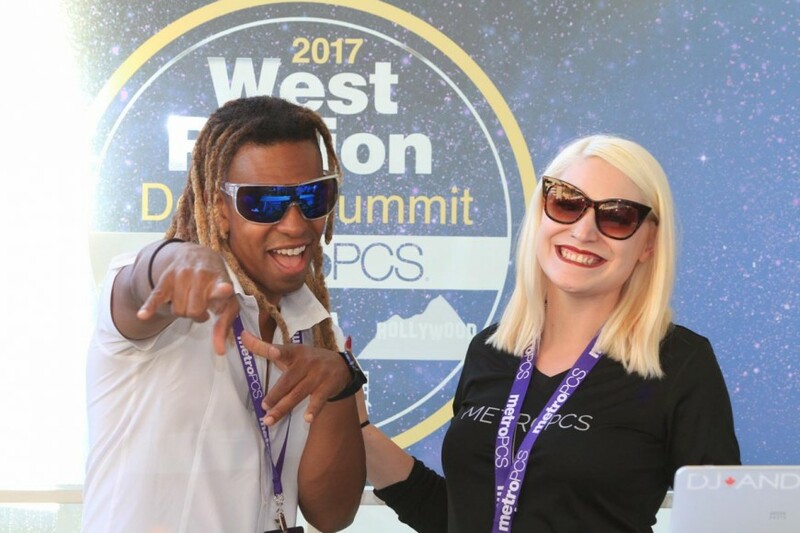 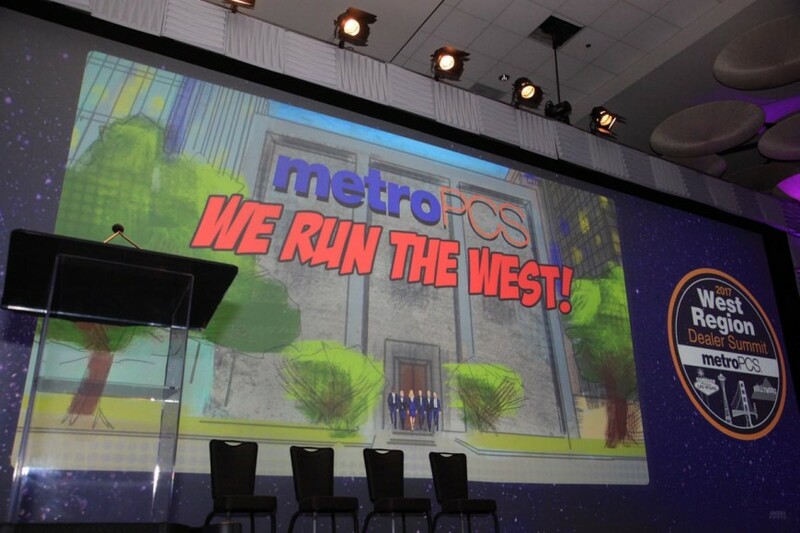 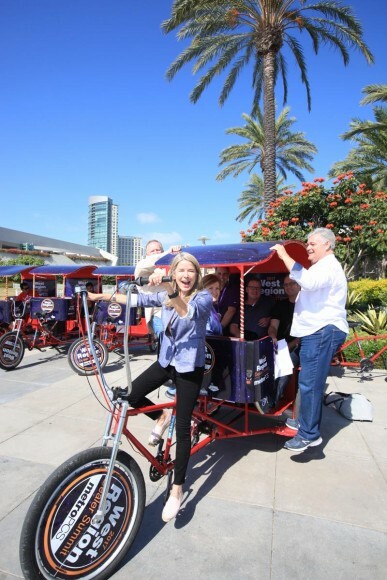 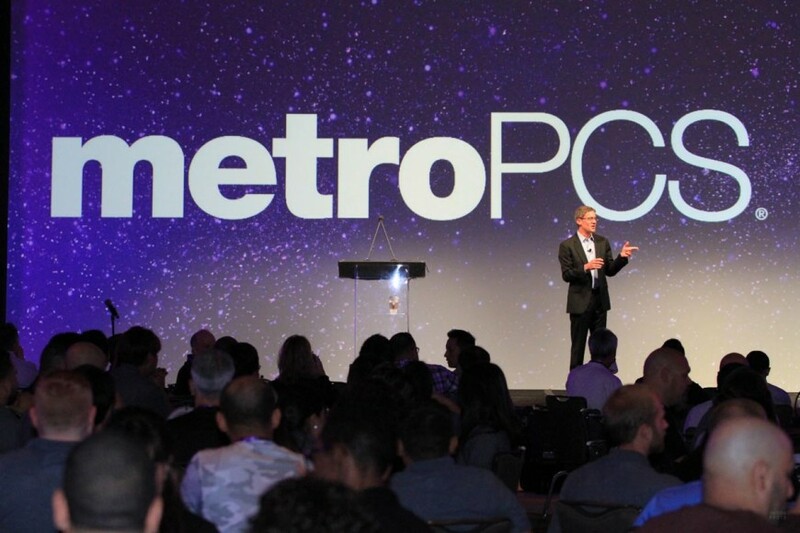 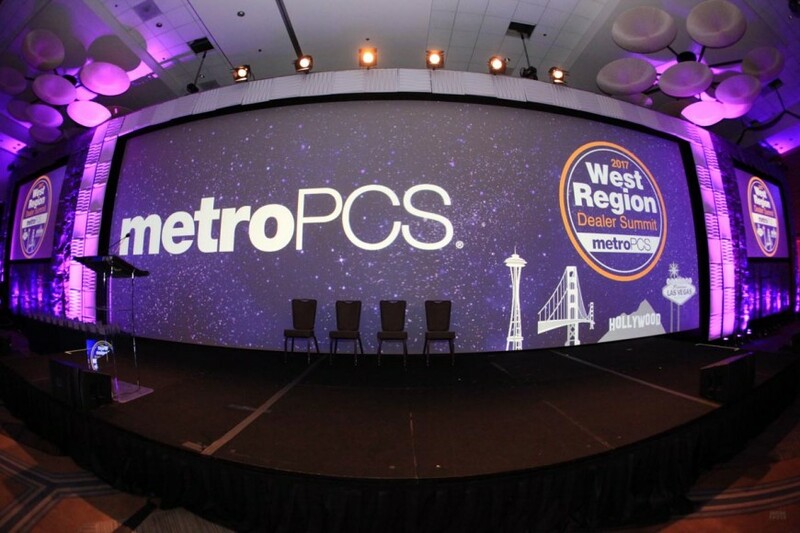 MetroPCS recently held their 2017 West Region Deal Summit at the Hilton Bayfront in San Diego, California. 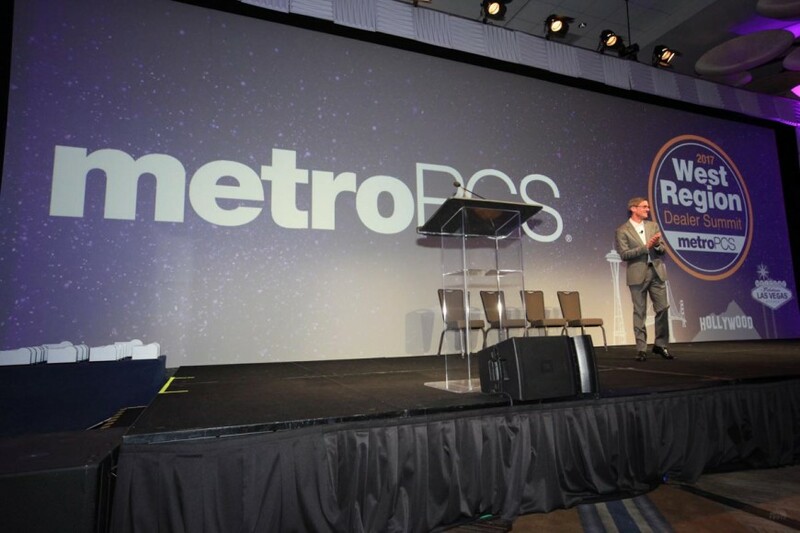 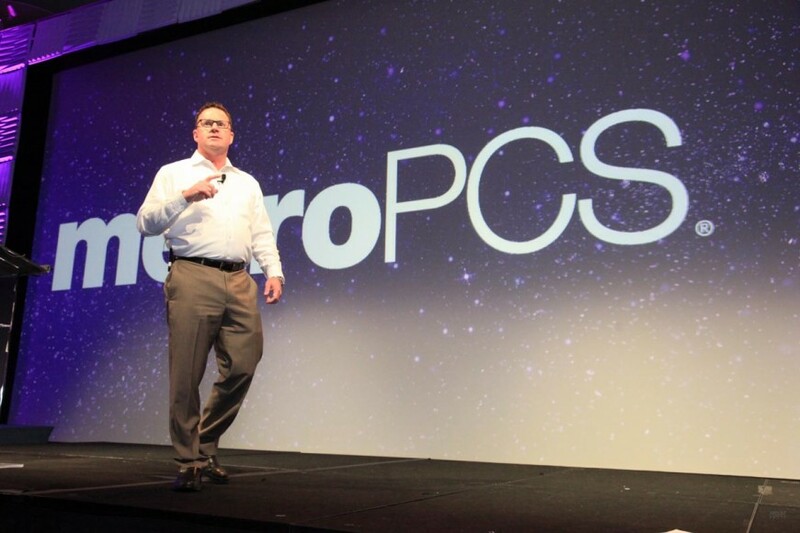 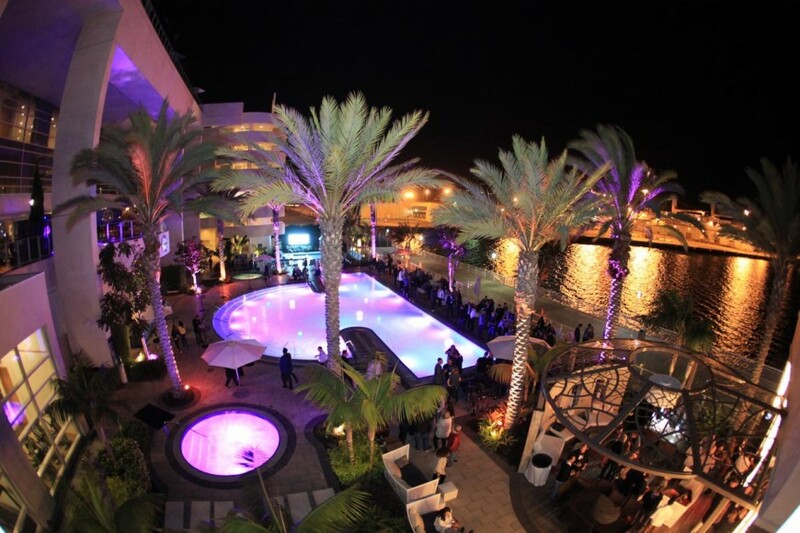 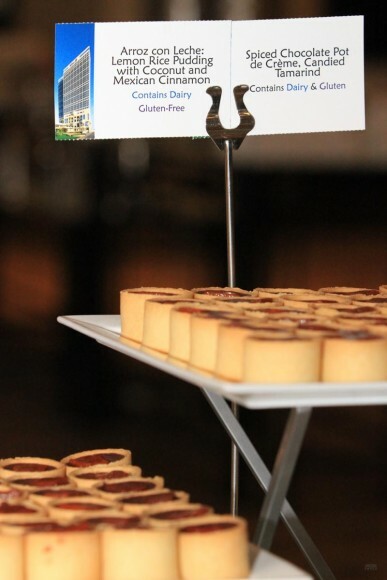 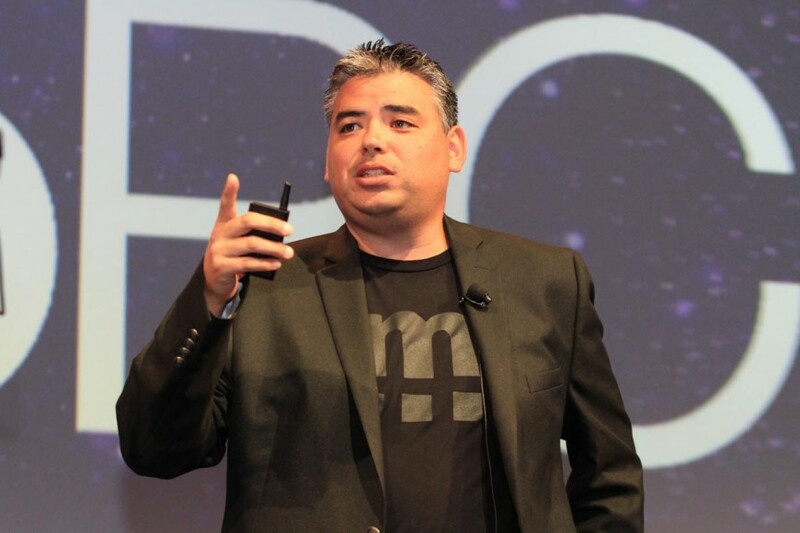 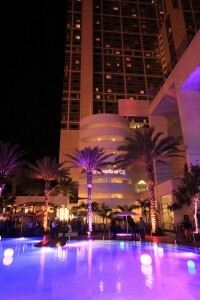 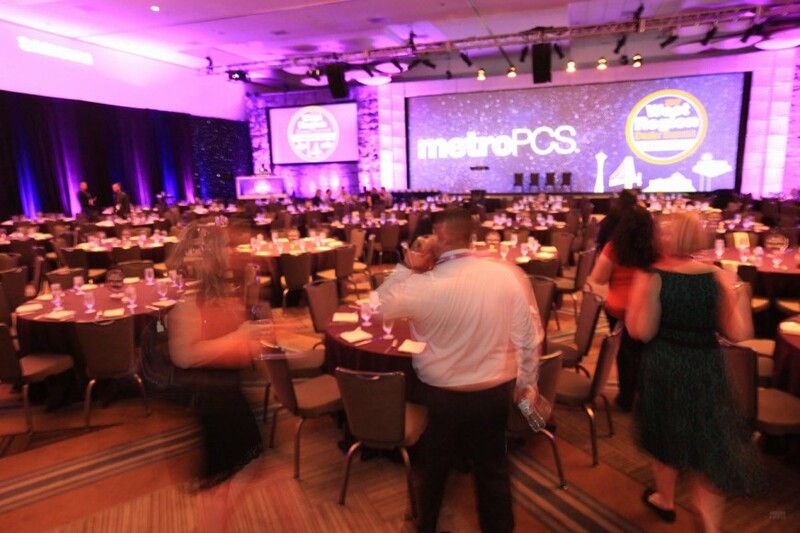 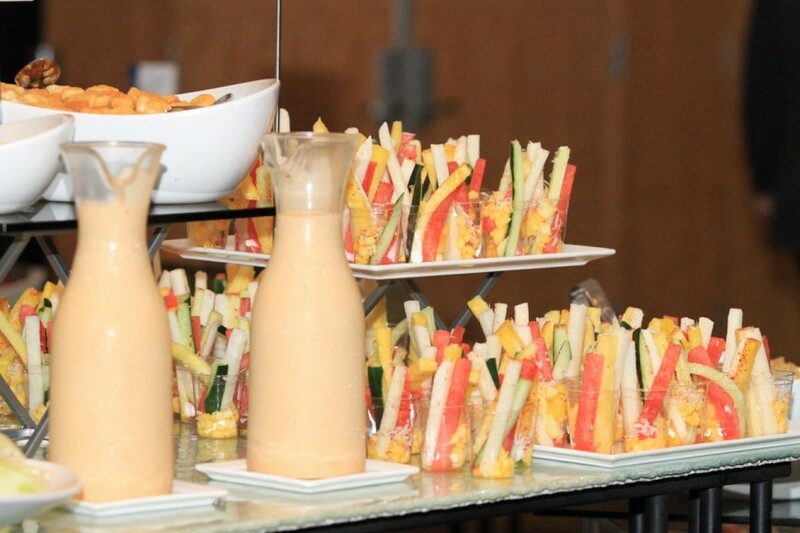 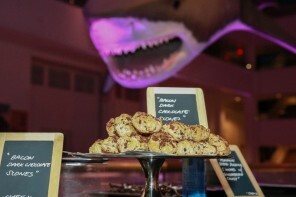 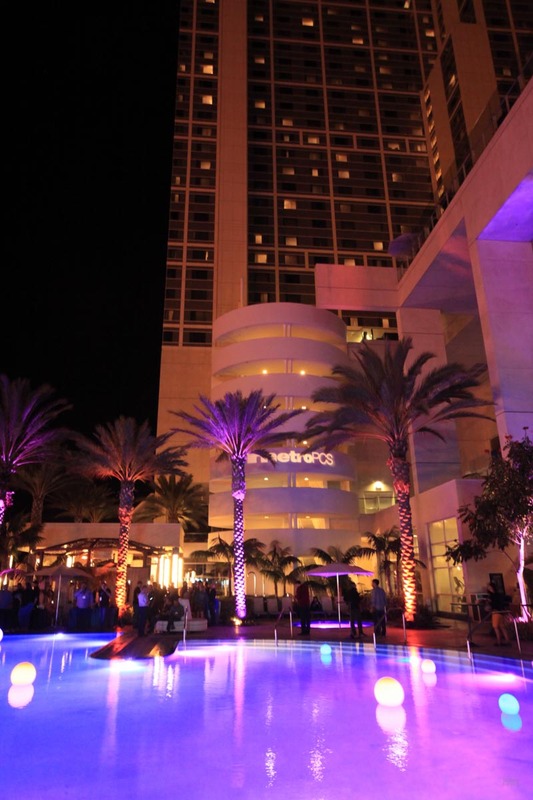 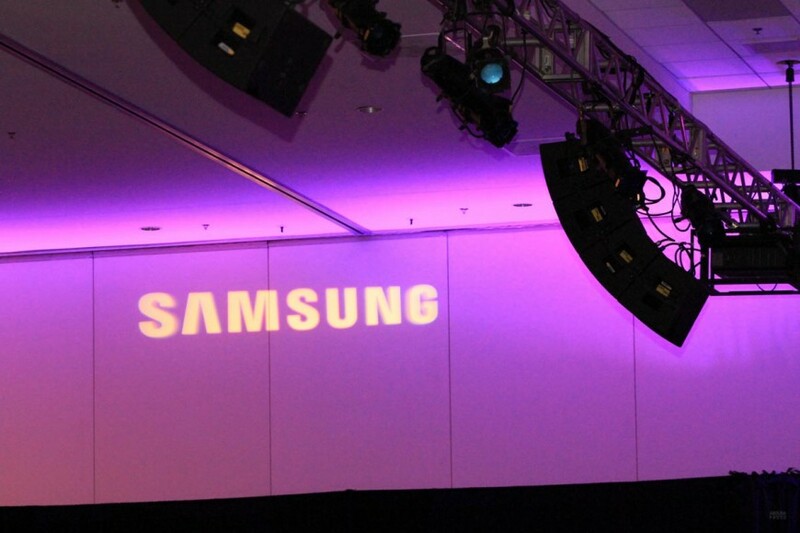 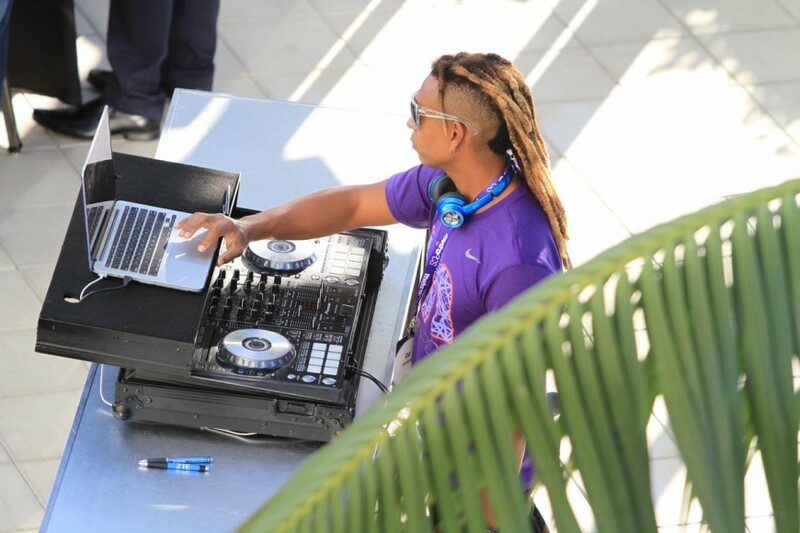 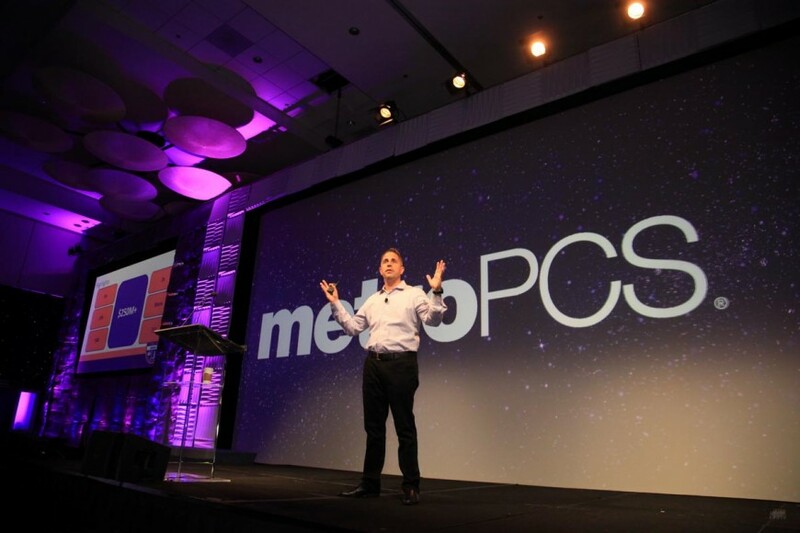 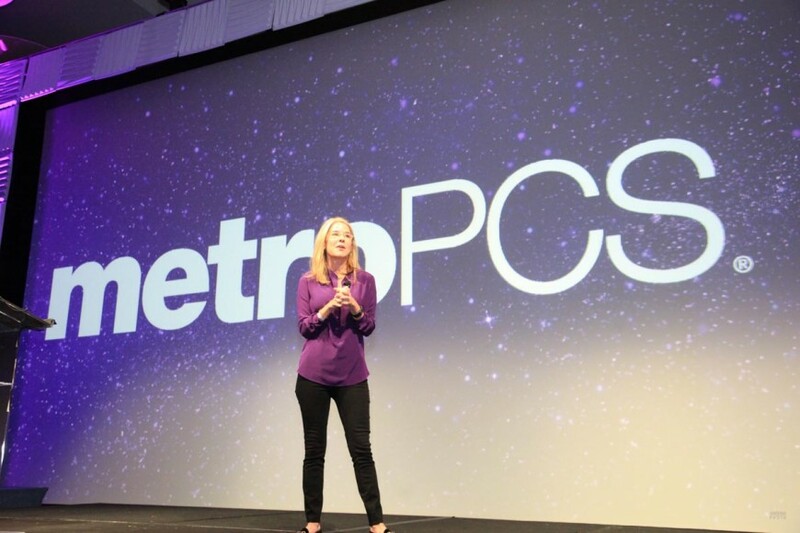 AbounaPhoto provided two days with about 20 hours of event summit photography at the Hilton for MetroPCS. 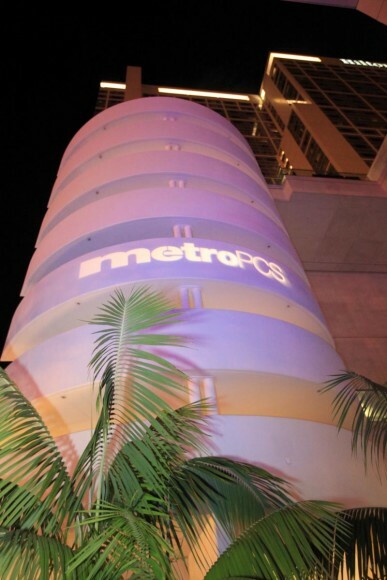 The evening photography captured a wide range of sessions during the MetroPCS program. 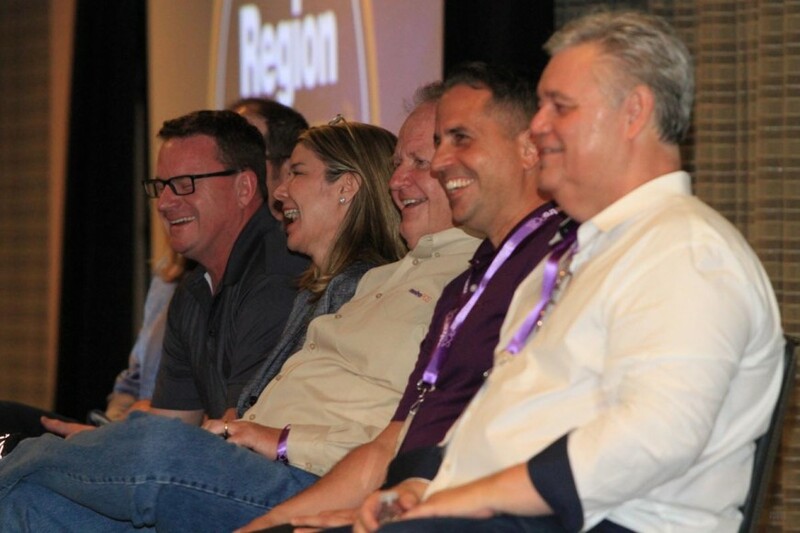 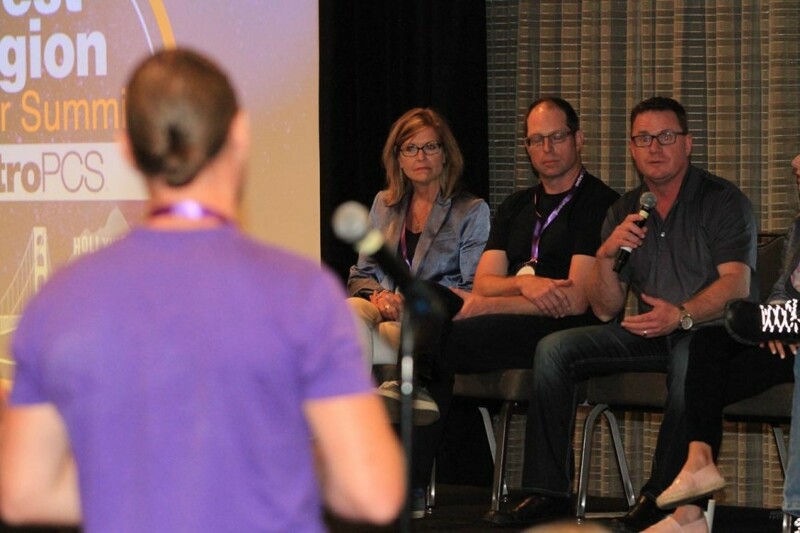 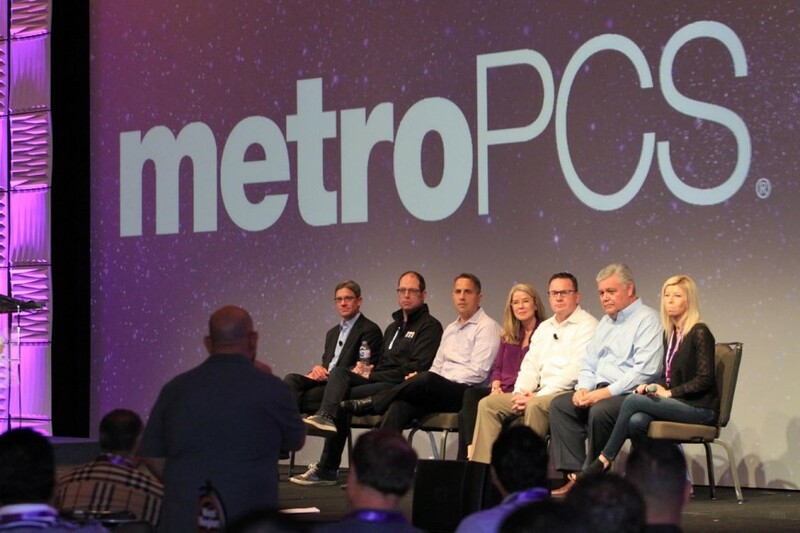 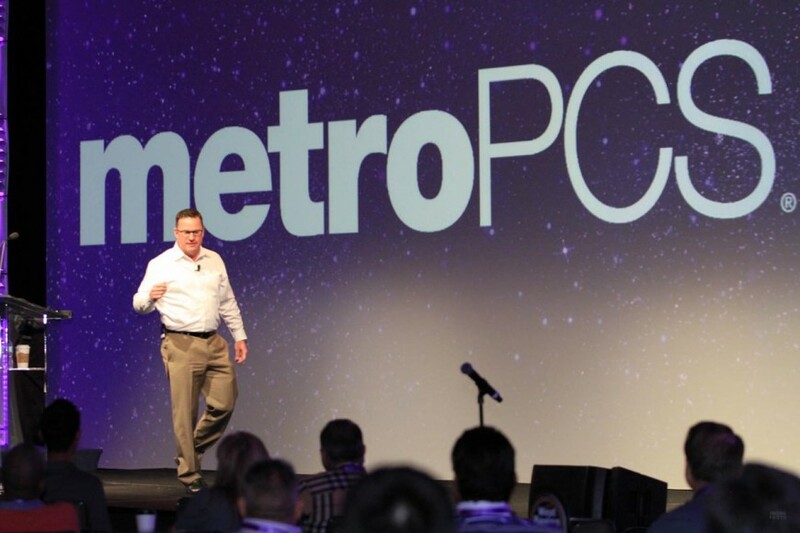 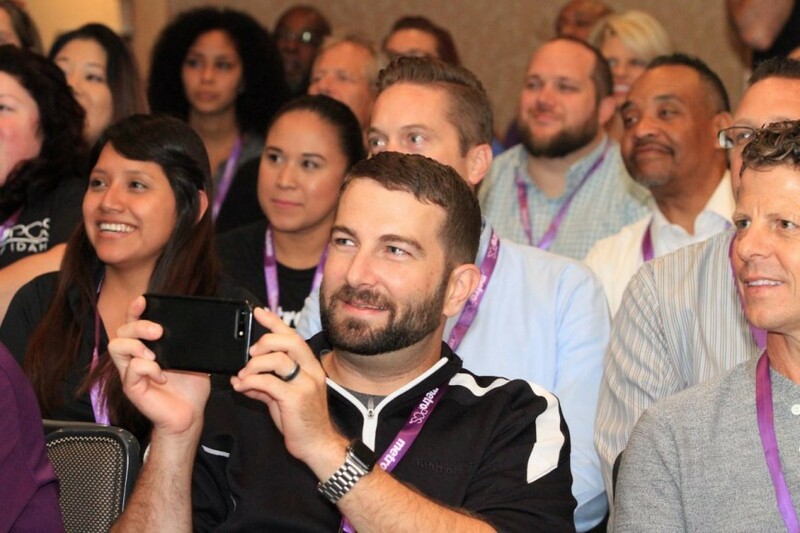 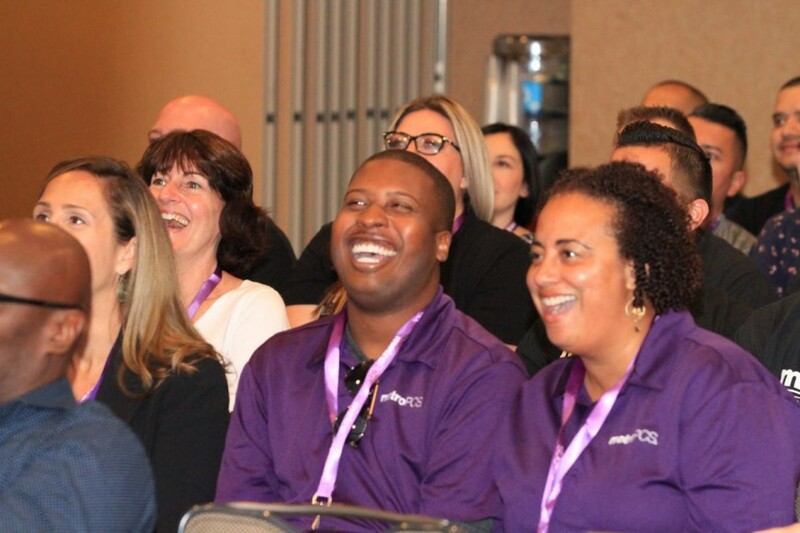 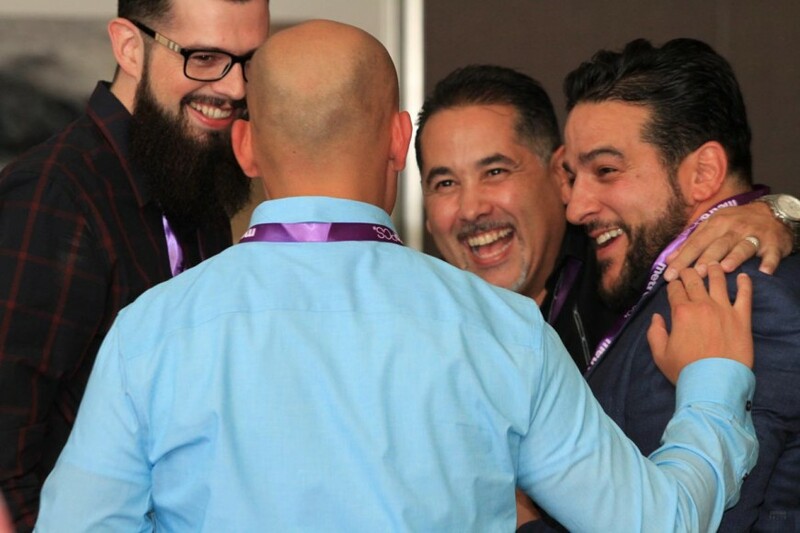 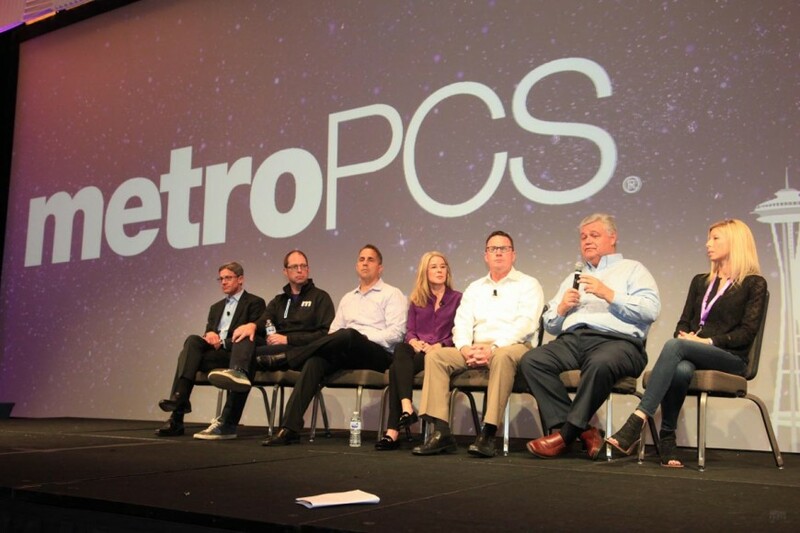 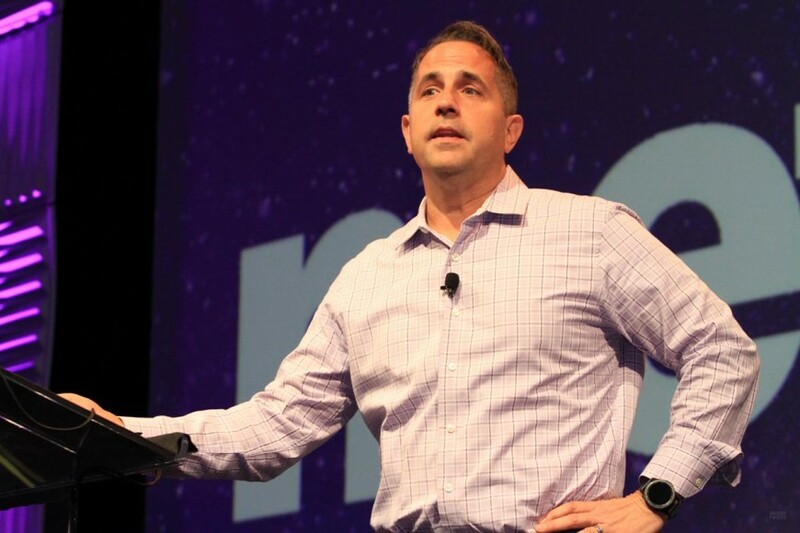 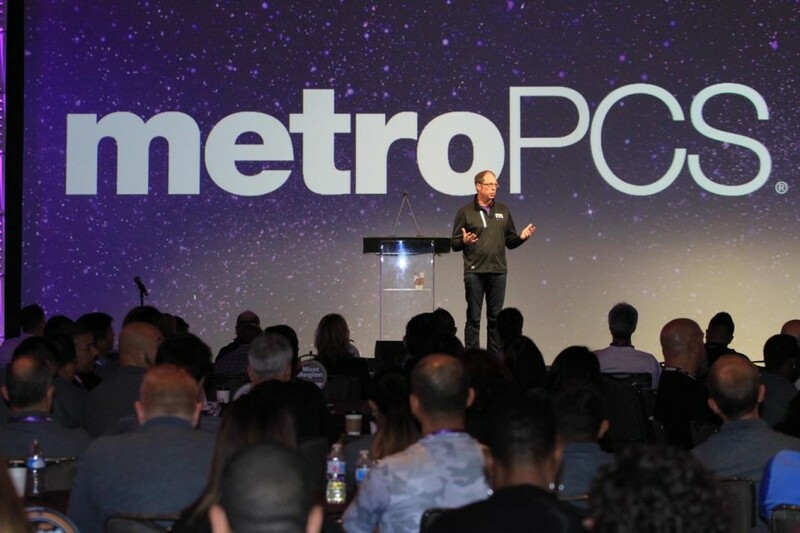 On the first day of the summit photography we created photos of an Employee Meeting, attended by dealers and MetroPCS leadership, and which included a Question and Answer session, too. 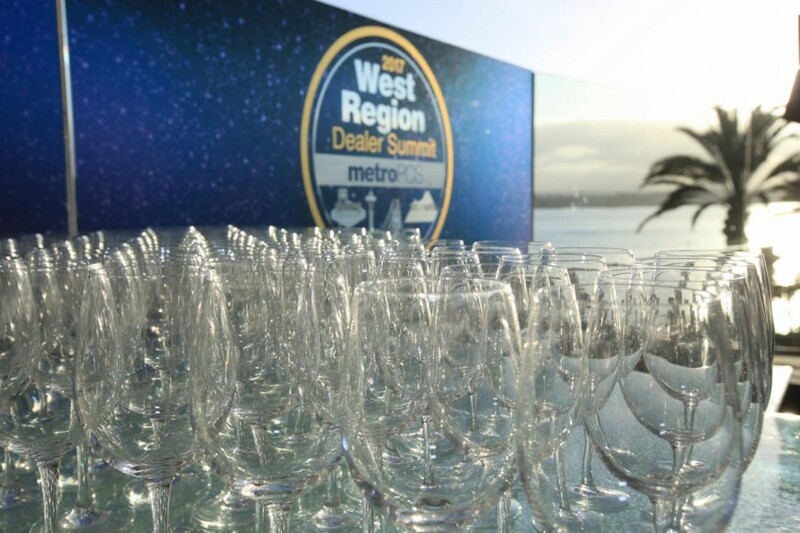 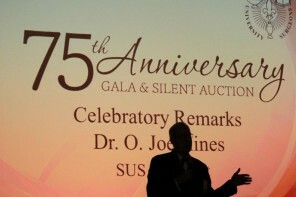 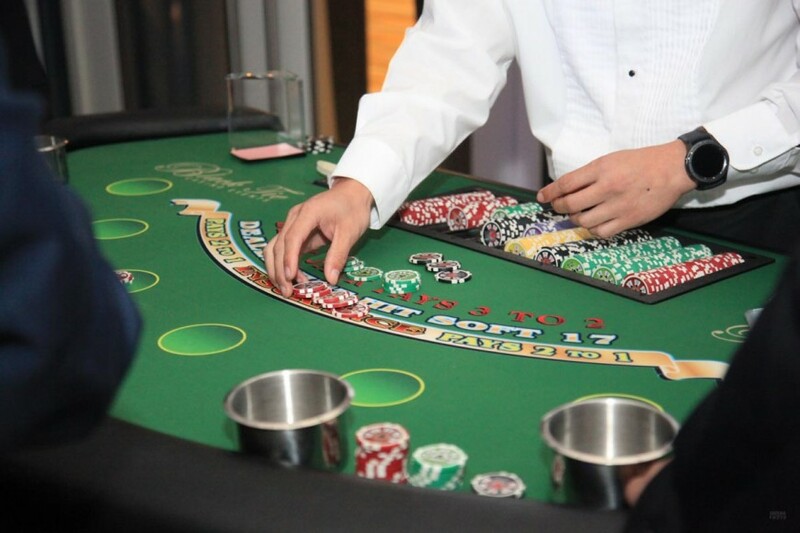 The program next included Welcome Cocktails and then a Welcome Dinner and Dealer Awards. 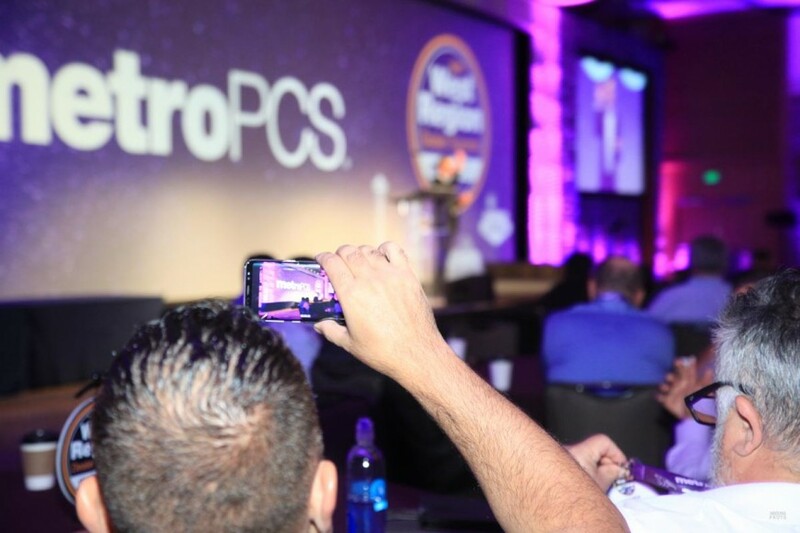 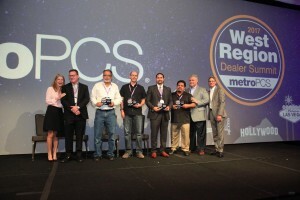 The event photography of the dinner and awards captured the leadership of MetroPCS as they each made presentations, and then much more photography as the awardees posed on stage with the leadership. More than 50 awards were presented. 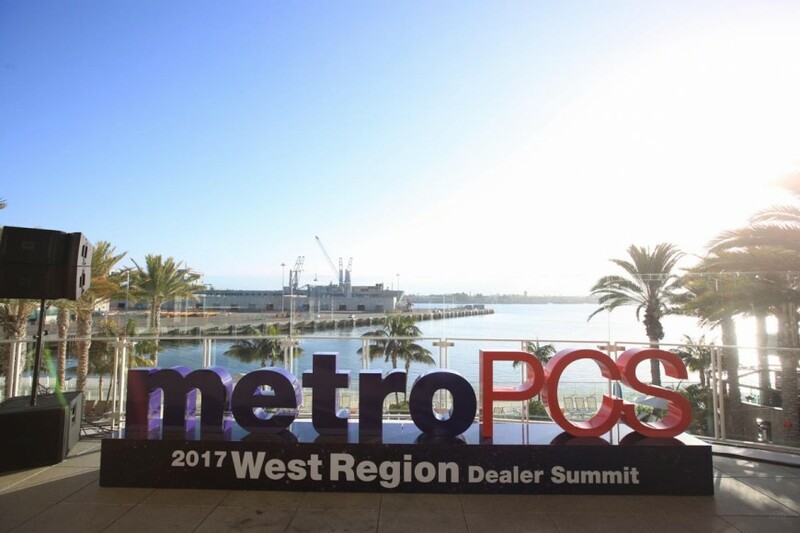 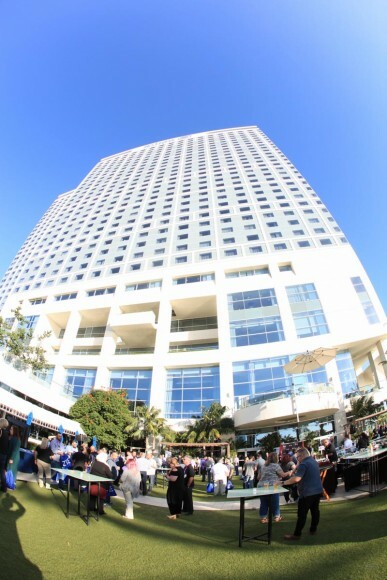 The summit photography on day two, which was the longer day of the event photography shoot at the Hilton Bayfront San Diego for MetroPCS, captured many more aspects of the program. 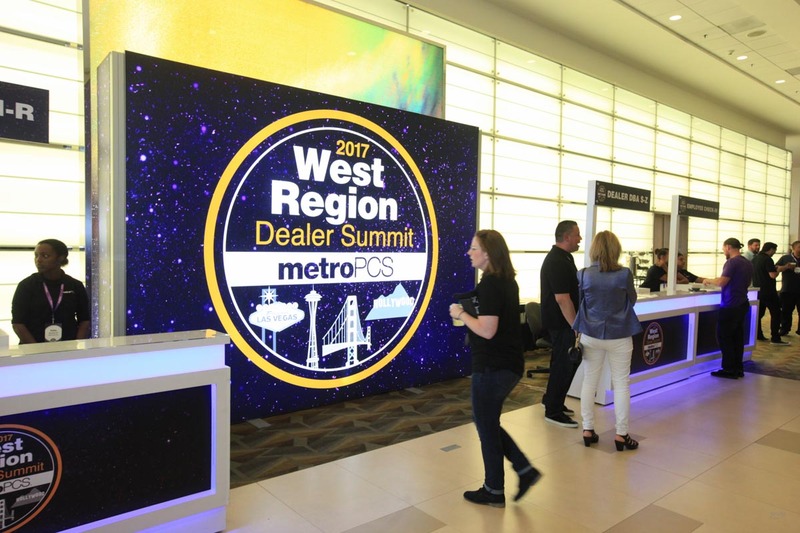 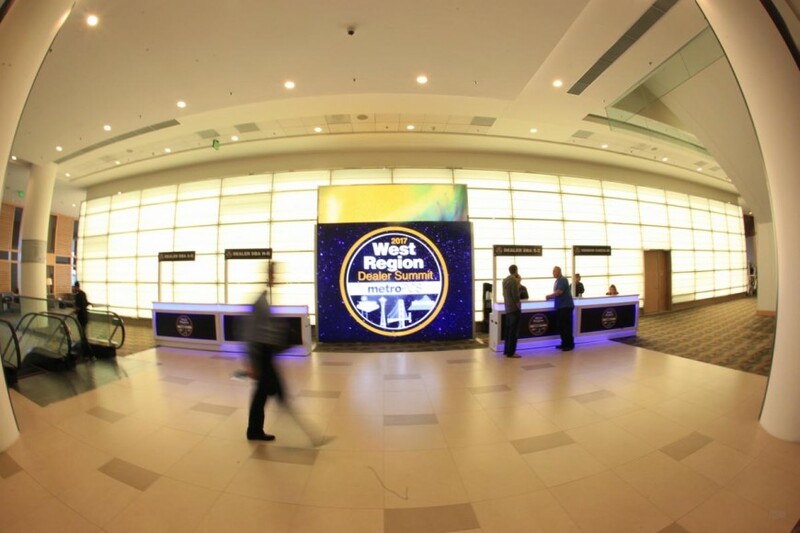 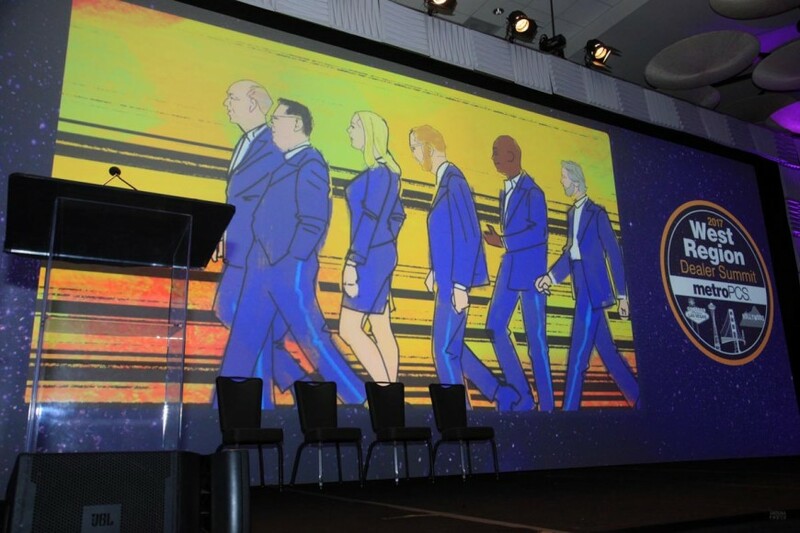 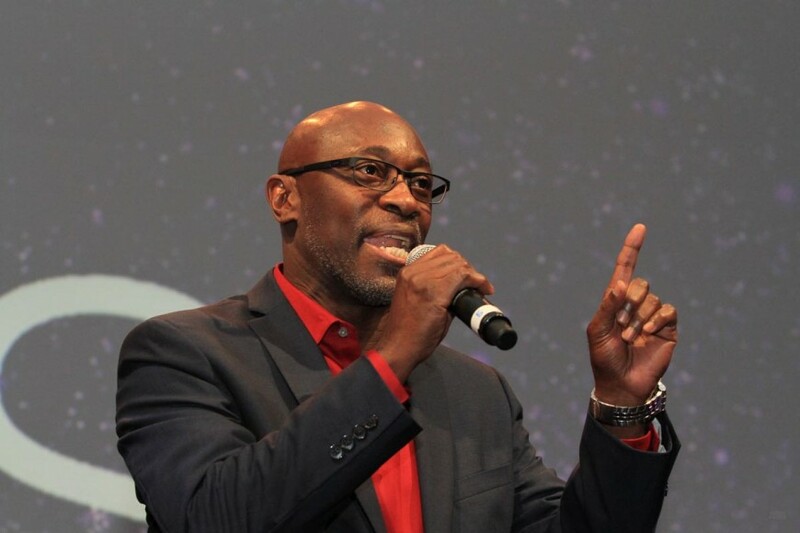 The morning sessions that were photographed included the General Session and several Breakout sessions. 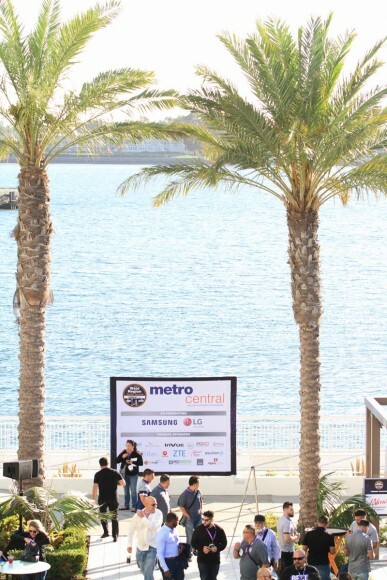 In the afternoon, event photography captured the Metro Central vendor area that was held outdoors. 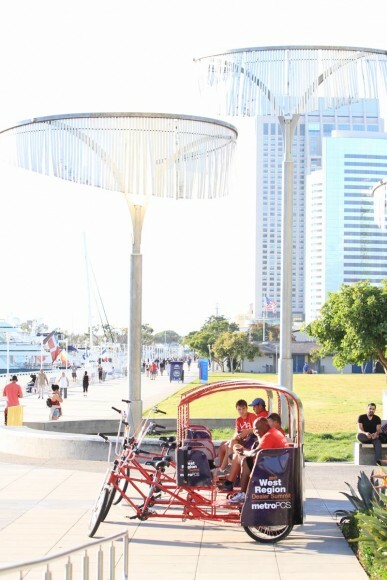 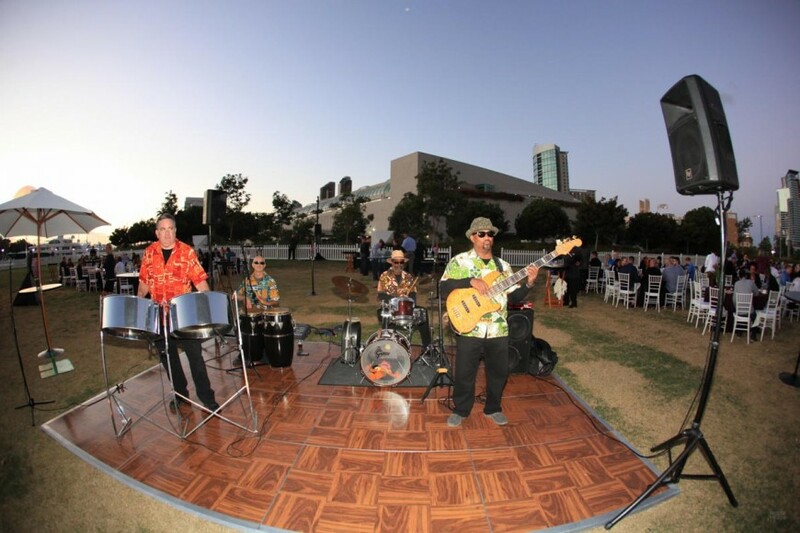 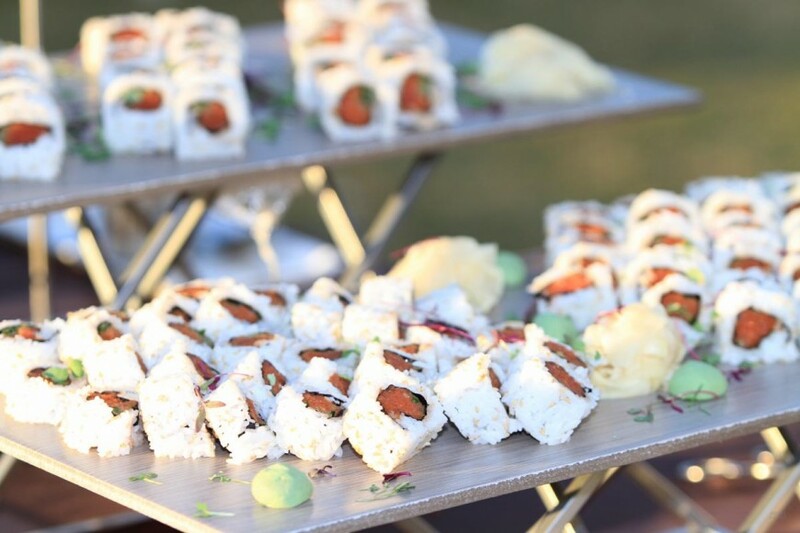 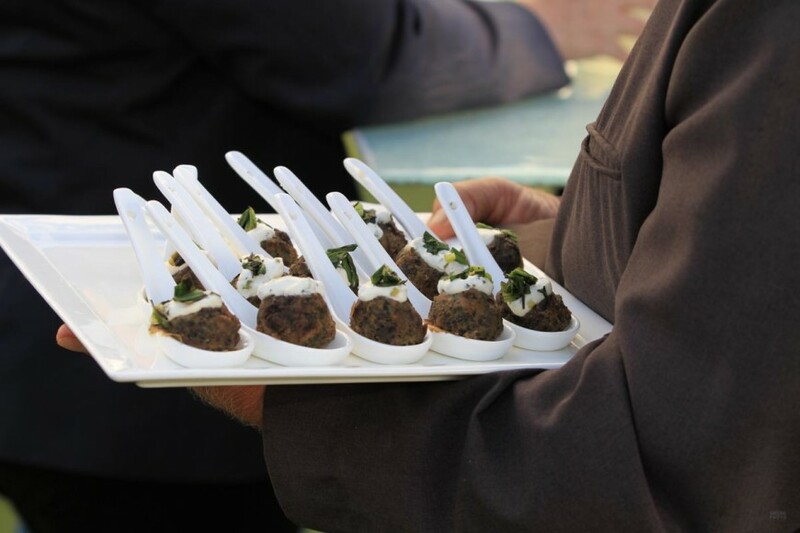 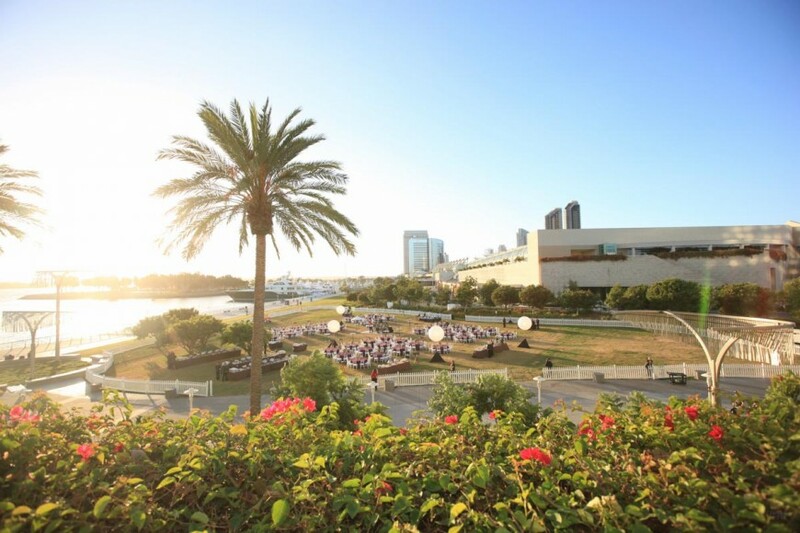 A dinner was next and that too was outdoors on the lawn along San Diego Bay. 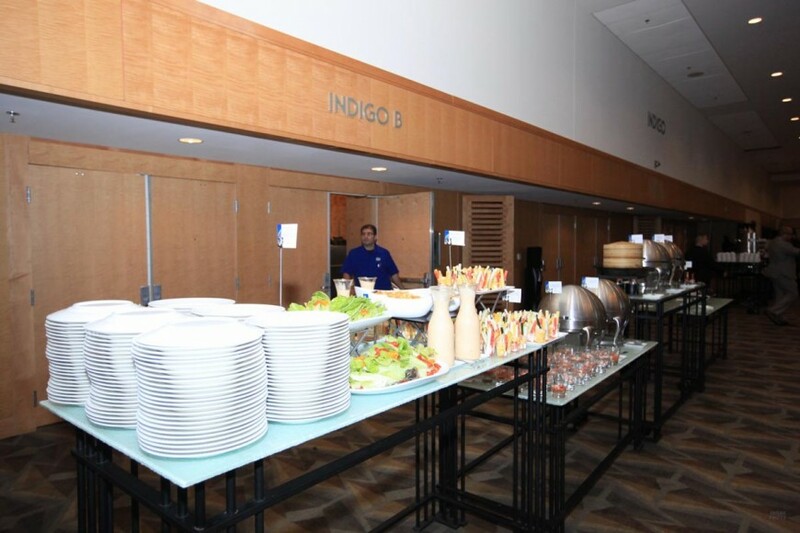 And finally there was the After Party. 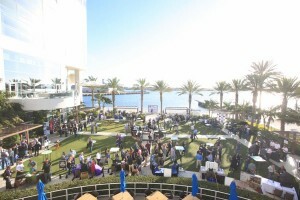 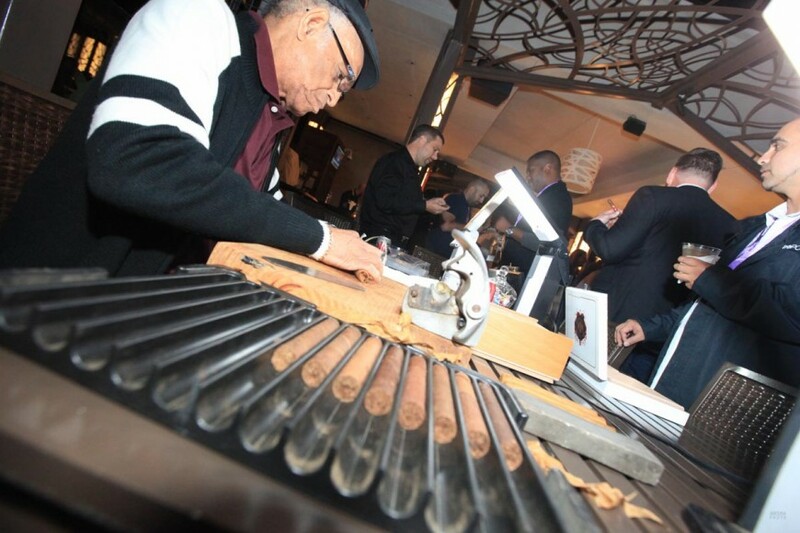 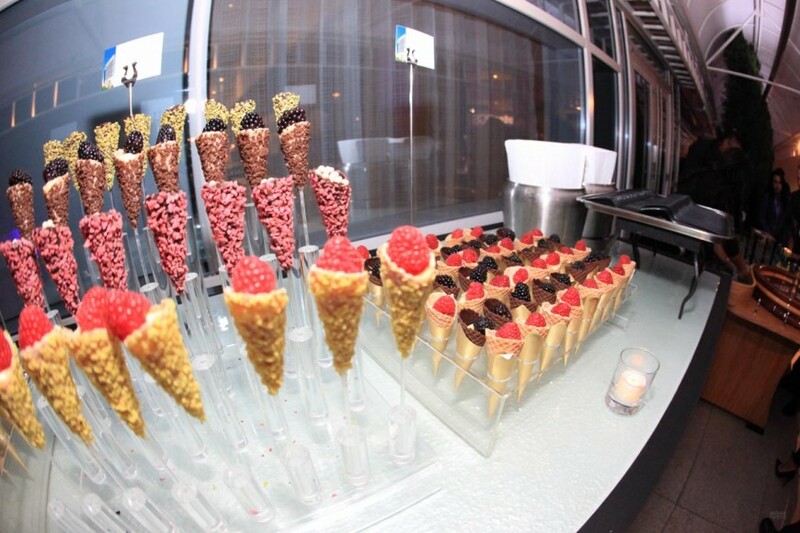 Shots were taking of attendees in front of a step and repeat, alongside the nice pool of the Hilton where attendees enjoyed an ice cream bar, cigars, hookas, and drinks. 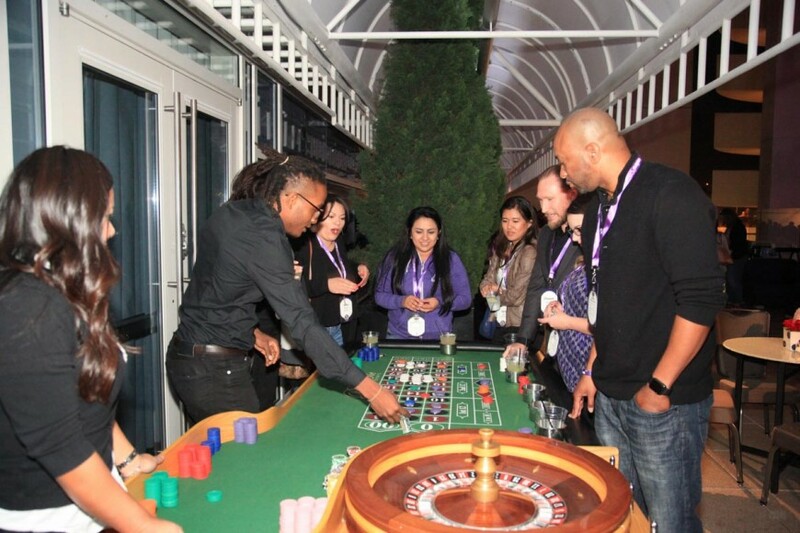 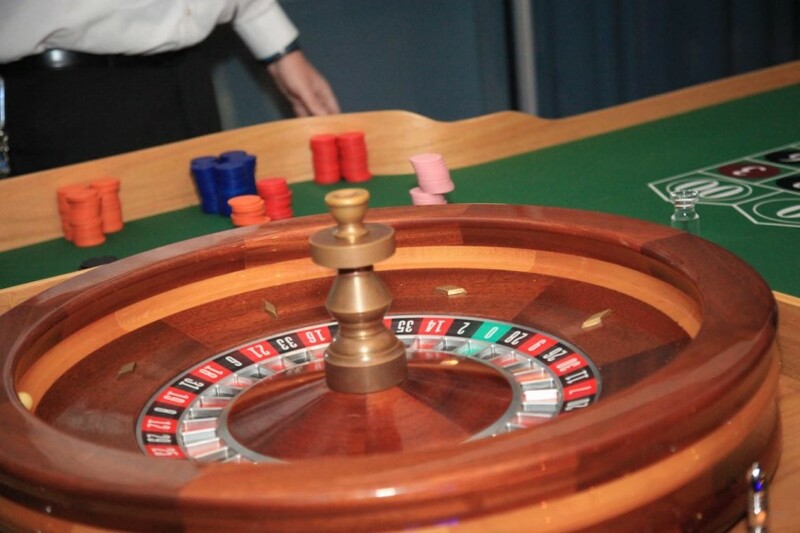 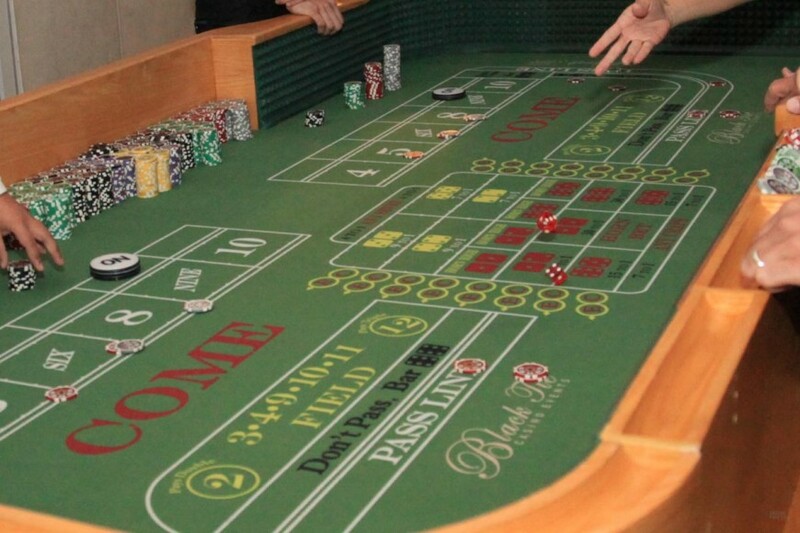 Upstairs there were a host of casino tables and more ice cream, drinks, and good times. 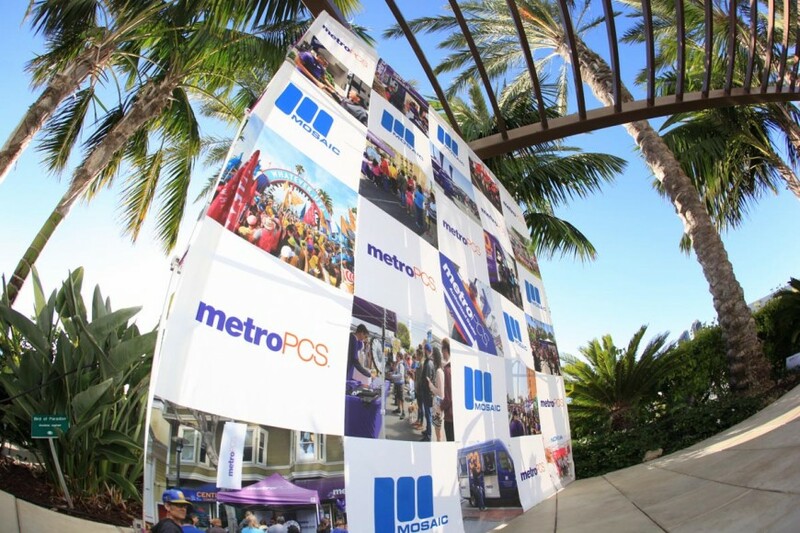 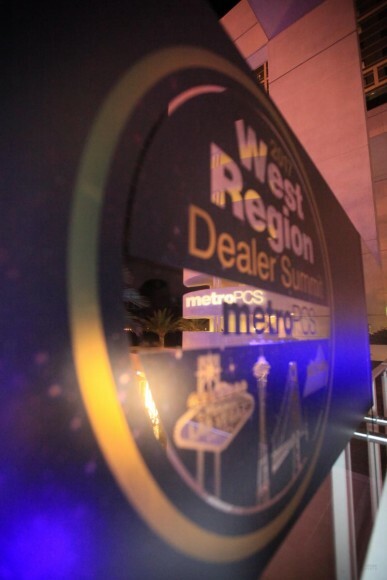 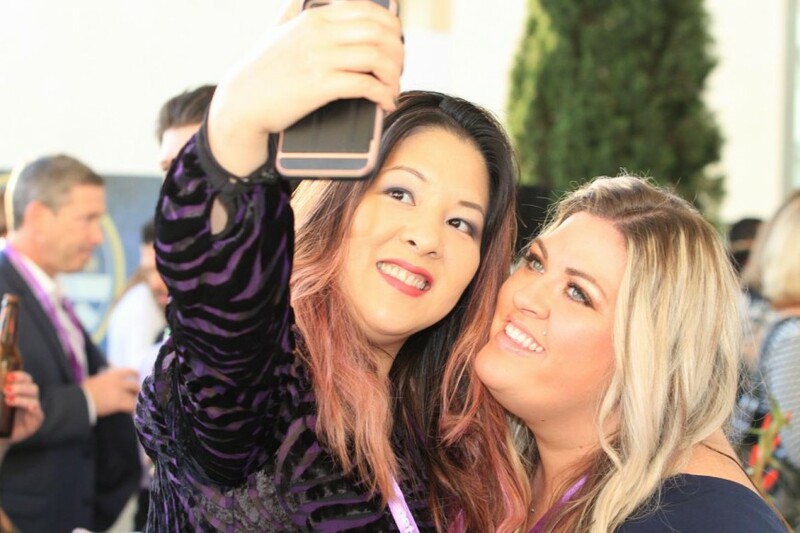 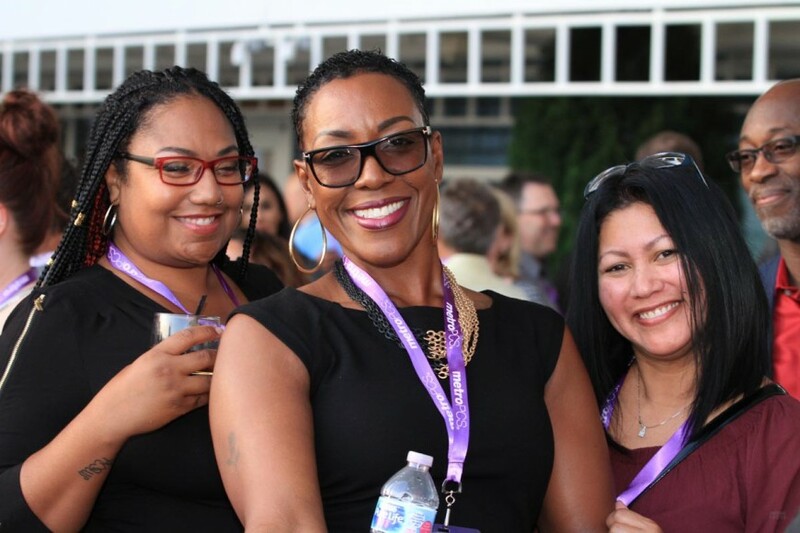 In addition to the selection my photographer’s favorite photos of the summit photography for MetroPCS, you can also see their complete gallery of all photos on my San Diego Event Photographer Client Galleries page (password required).